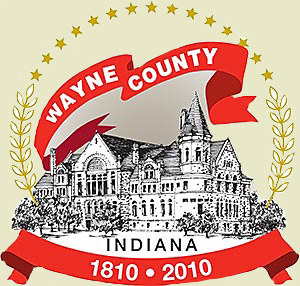 Wayne County’s 911 Emergency Communications Department is often asked by the local Law Enforcement Agency or Fire Protection Agency to contact the proper after hours representative for a business. In order to properly respond to these requests, we are asking your assistance by requesting that you provide us with your name and telephone number and/or the names and telephone numbers of your designated representatives with access to your business after hours. Please take a few moments to complete, then mail or fax, the information requested at the bottom of this page. You can also email the form to the address listed below or find a direct link and complete the form online at www.co.wayne.in.us/911 and find the 911 business information card under the quick links section. All information provided will be kept strictly confidential and only used to contact you or your representative in the event of an emergency.